Italian Superbike manufacturer Ducati was given an opportunity to present its design and styling prowess at the Milan Design Week, as to how the power-cruiser Ducati Diavel 1260 was born. The Bologna-based company have mastered the art of bold and beautiful designs with painstaking attention to details. The Ducati Diavel 1260 S Materico was unveiled at the Milan Design Week. The Diavel 1260 S Materico is made with high-tech components and has extraordinary details. 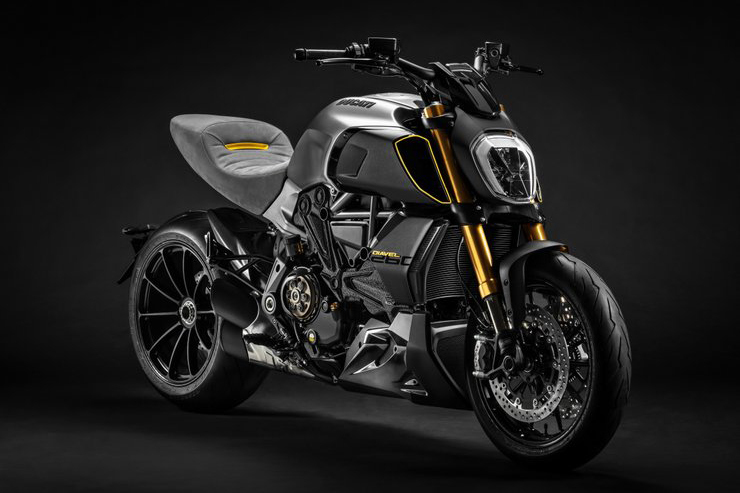 It features a brushed aluminium finished tank, carbon fibre air intakes with yellow piping around it, titanium nitride coating on the inner stanchions, outer pipes are coated in gold, Alcantara leather seats with yellow Diavel badging and a yellow undertail. The engine parts, belts covers, and wheels are coated in black textured material and it features a see-through clutch cover. The Ducati Diavel 1260 S Materico is powered by the same Ducati Diavel 1260 engine which is a 1262cc, liquid-cooled, Testastretta DVT, L-Twin block with 4-valves per cylinder operated by desmodromic actuators. This engine develops 159 HP of maximum power @ 9500 RPM and a peak torque of 129 Nm @ 7500 RPM. The fuel delivery system is a full ride by wire controlled Bosch electronic fuel injection system with elliptical throttle bodies. It is mated to a 6-speed gearbox with a hydraulically controlled slipper and self-servo wet multi-plate clutch. 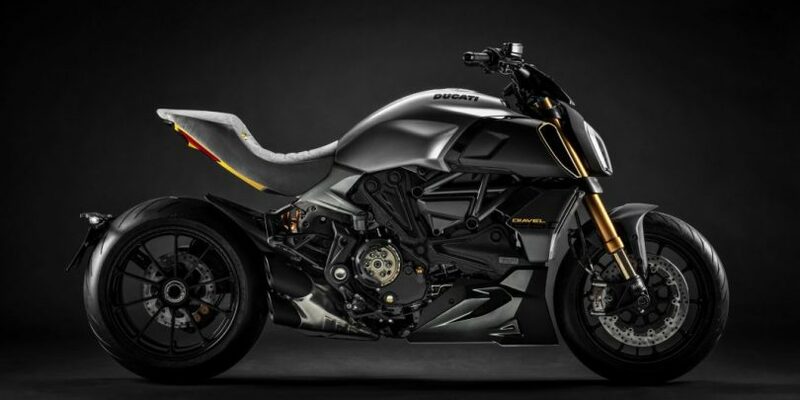 The Ducati Diavel 1260 S Materico rides on a tubular steel trellis frame equipped with fully adjustable 50mm upside down Öhlins suspension on the front and a fully adjustable monoshock with preload and rebound adjustment on the rear with an aluminium single-sided swingarm. The wheels are 17-inch lightweight alloys with two 320mm semi-floating discs, with radial mounted Brembo Monobloc 4-piston callipers with Bosch Cornering ABS Evo on the front wheel and a 265 mm disc with 2-piston floating callipers with Bosch Cornering ABS Evo on the rear. The Ducati Diavel 1260 weighs in at 218 kg (dry). The Ducati Diavel 1260 S Materico is a one-off motorcycle and may not come in production anytime soon. 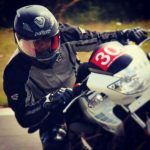 Other variants which Ducati sells in India are – the Ducati Diavel, Diavel Carbon, the Diavel Diesel, xDiavel and xDiavel S.